Khushbu Sikaria oversees upfront project planning and business development. She has been integral to the growth and expansion of Bozzuto Management Company, including increasing the company’s portfolio to 68,000 in FY17. Khushbu is responsible for new project acquisitions, client retention and implementing Bozzuto Management Company’s Strategic Plan. Before her role as Vice President, Khushbu was the Director of Brand Development. She joined Bozzuto in 2011 as the company’s Social Marketing Strategist and subsequently served as a Marketing Manager for a portfolio of stabilized and lease-up properties. 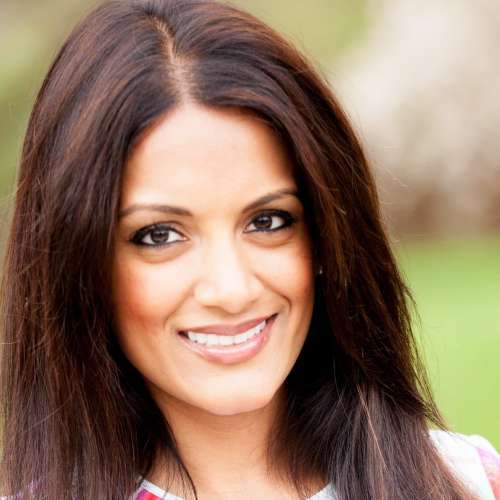 Prior to joining Bozzuto, Khushbu founded an e-commerce retail business that helped emerging luxury designers reach consumers on a broad scale, worked at a boutique branding agency and practiced law in Florida. Her diverse experience allows her to approach her job from both a creative and analytical perspective. Khushbu holds a JD/MBA from the University of Baltimore and a BS in Marketing from the University of Florida. Khushbu was recently awarded Multifamily Executive’s 2016 Rising Star award, highlighting her diverse and exceptional work experience with Bozzuto.